A MAN will appear in the Hervey Bay Magistrates Court on Monday after he was pulled out of a truck and wrestled to the ground as he allegedly attempted to steal it. 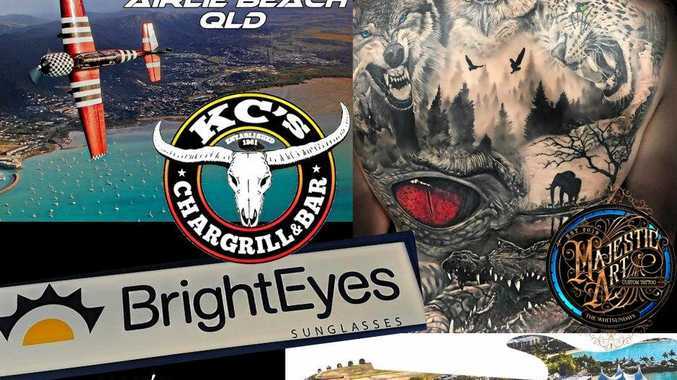 Glen Farrance was coming out of the public toilets about 11.20am on the corner of Macks Rd in Torquay when he saw "some joker climbing in to the truck". 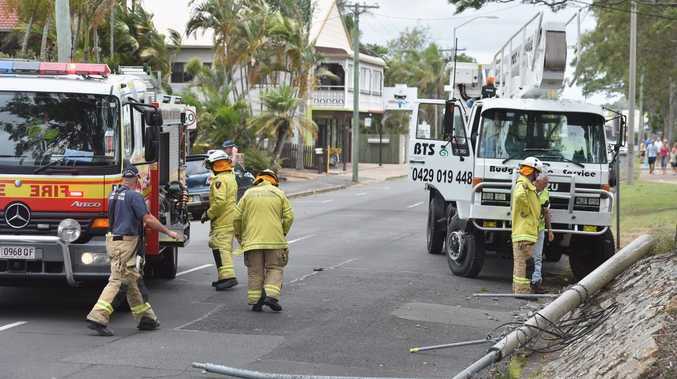 When he realised it wasn't one of his mates, Mr Farrance, 55, chased after his tree lopping truck as it motored along the populated Esplanade. He caught it, climbed into the passenger side and had a scuffle with the alleged thief before the truck crashed into a light pole and a tree outside Dan and Steph's EAT cafe. Mr Farrance was able to wrestle the man from his truck and with the help of two other people, hold him on the ground while police rushed to the scene. Speaking to the Chronicle, a shaken up Mr Farrance said the man "didn't care" what he was doing. A police spokeswoman said a 48-year-old Pialba man was charged with robbery with violence, unlawful use of a motor vehicle and dangerous operation of a motor vehicle. He was also charged with possession of a knife and common assault. Please note: An earlier version of this story incorrectly reported the man would appear in Maryborough Magistrates Court.